AMAR’s founder and president, who has fought for more than two decades to save Iraq’s fabled marshlands, welcomed a United Nations decision today to make the region a World Heritage Site. Baroness (Emma) Nicholson of Winterbourne began her campaign after Saddam Hussein ordered his army to attack the marsh people and destroy their habitat by damming and draining it. Thought by many to be the site of the Biblical Garden of Eden, the marshes were almost completely destroyed by Saddam’s actions. They have recovered a little since the dictator was deposed, but it will be many years before they could be fully restored. Baroness Nicholson, whose charity, the AMAR International Charitable Foundation, works on medical and educational need in the region, said she was “absolutely ecstatic” about the news from UNESCO, the UN’s cultural organization. “Saddam Hussein did his damndest to destroy the entire region and all those who lived in it. He very nearly succeeded and would surely have done so had he not been deposed by allied forces in 2003,” said Baroness Nicholson today. “The Marsh Arabs bravely rose up against the dictator and they paid a dreadful price for that. Many were killed and tens of thousands were driven out of Iraq to become refugees in neighboring Iran. It was a genocide,” she explained. Baroness Nicholson said she approached UNESCO on several occasions, pleading for their help, but the “political situation wasn’t right” at that time. “The decision to finally award the Marshes World Heritage status is better late than never, but now there is a huge amount of work to do to restore them to their former glory. 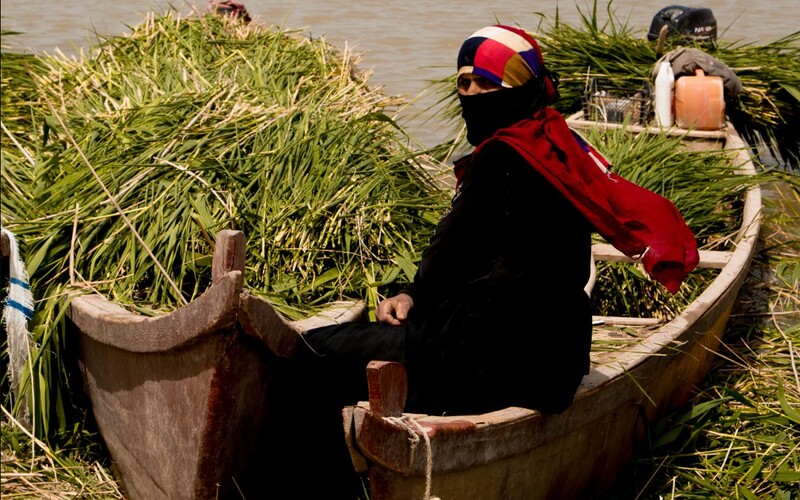 Thousands of locals have been forced to move away and find low-paid jobs in other parts of Iraq with their traditional skills as fishermen and farmers now not needed,” continued the Baroness.